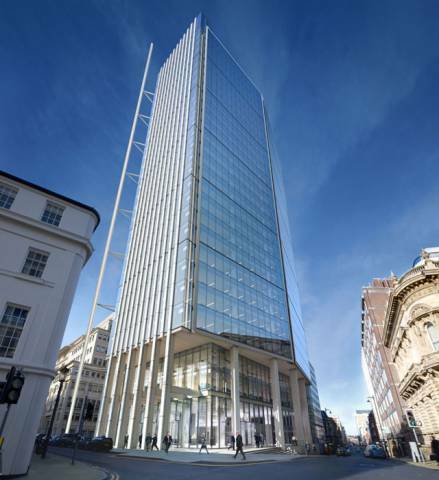 The proposed 35-storey tower, on the corner of Colmore Row and Newhall Street, is designed by award winning architects Hamiltons and could generate around 2,500 jobs and help attract more global and international companies to the city. The scheme encompasses 285,000 sq ft of the highest quality office space, ground floor retail accommodation and the possibility of a roof top restaurant. Final project for design studio. The main concept behind the structure is music as a journey or experience.